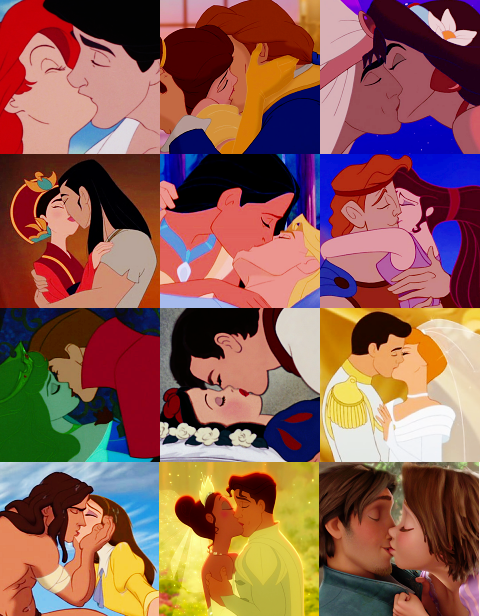 Disney Kisses. . Wallpaper and background images in the Disney Leading Ladies club tagged: disney disney heroine meg pocahontas mulan kiss all. 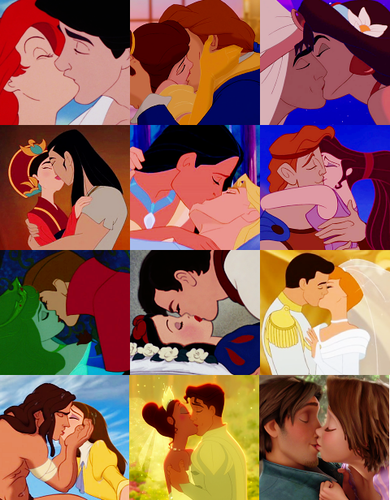 What about Eilonwy and Taran?